On the other hand, the “Passive AF” system works very differently – instead of relying on the red beam to find out the distance between the camera and the subject, it either uses special sensors within the camera to detect contrast from the light that goes through the lens (known as “Phase Detection”), or uses the camera sensor itself to detect contrast in the image (known as “Contrast Detection”). What does “detect contrast” mean? Without going into complex terminology, this simply means that it tries to look for sharpness in a particular part of an image. 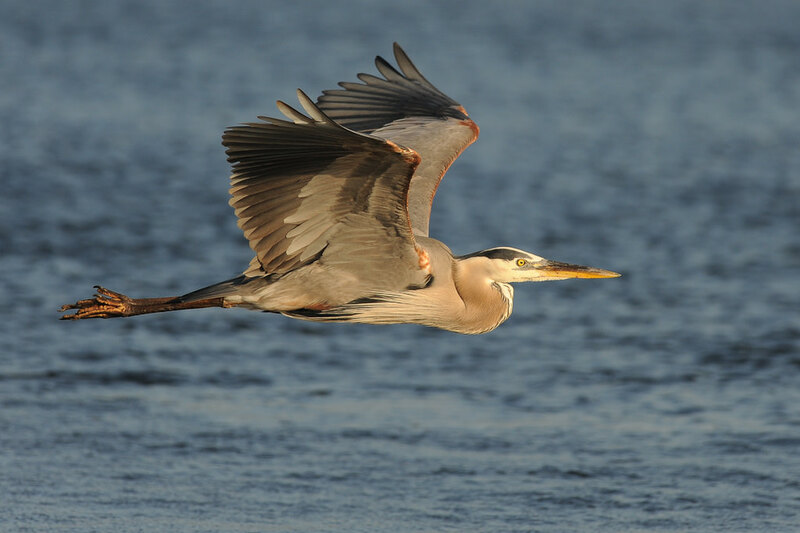 If it is blurry, the AF system will adjust the lens focus until sharpness/contrast is achieved. That is why the Passive AF system requires that you have enough contrast in your frame for it to be able to focus properly. 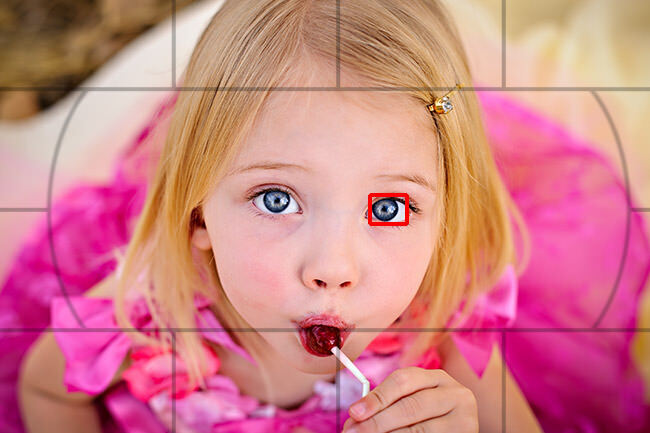 When a lens starts to “hunt” for focus on single color surfaces like white walls or gradient/blurry surfaces, it happens because the camera needs objects with edges (contrast) that stand out from the background to be able to acquire focus. 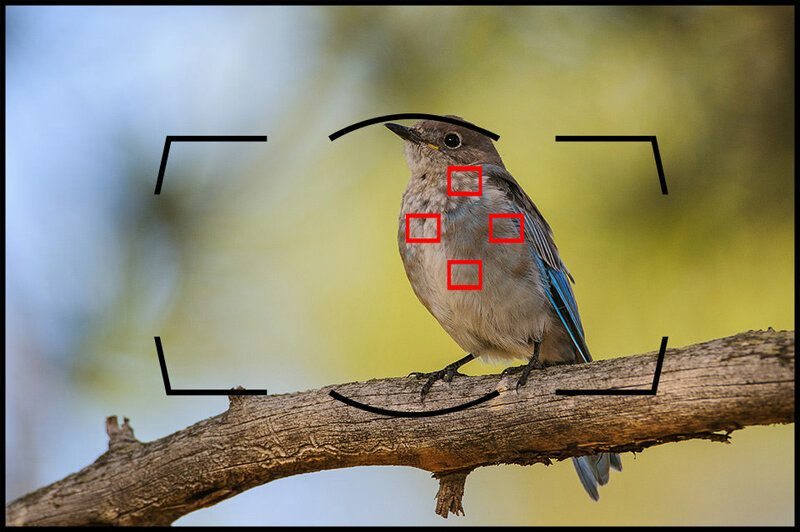 Don’t worry about all this if it sounds too confusing – the technical information above is just provided to help you understand how autofocus functions. Just remember that the default autofocus behavior on your camera relies on the light that passes through the lens and the type of focus mode you pick. Let’s talk about different types of AF points now. 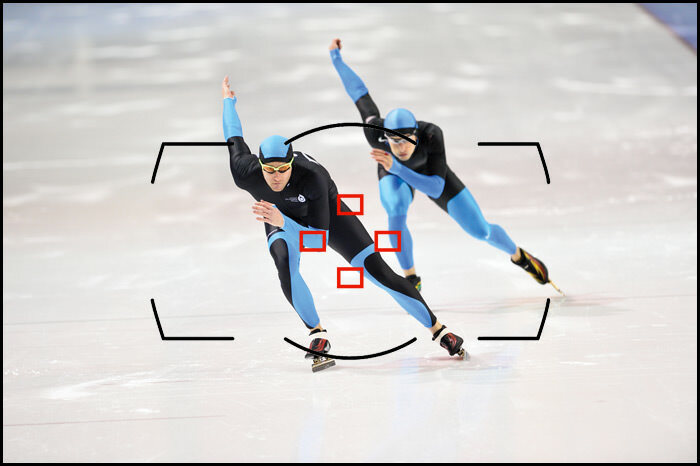 As I have pointed out above, the number of focus points is not the only most important factor in autofocus systems – the type of AF points is also very crucial for getting accurate results. There are two types of AF point sensors available – verticaland cross-type. Vertical sensors are one dimensional and they only detect contrast on a vertical line. Cross-type sensors are two dimensional and they can detect contrast both on vertical and horizontal lines, which makes cross-type sensors much more accurate than vertical sensors. What this means, is that the more cross-type sensors your camera has, the better and more accurate autofocus is going to be. That’s why when new cameras are announced, you will typically see something that says “x number of focus points and x number of cross-type sensors” – manufacturers proudly state the number of focus points and the number of cross-type sensors, especially when those numbers are high. 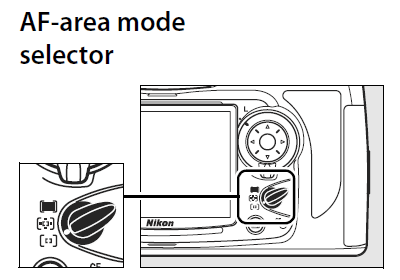 For example, this is what Nikon lists under “Key Features” on the Nikon D7100: “Building on the acclaimed autofocus system from the D300s, the D7100 uses 51 focus points, including 15 cross-type sensors for detecting both vertical and horizontal contrast variations, to achieve fast, precise focus”. 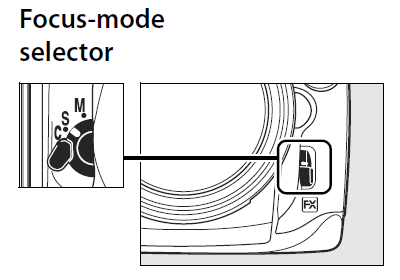 This means that the total number of focus points is 51, 15 of which are more accurate, cross-type sensors. 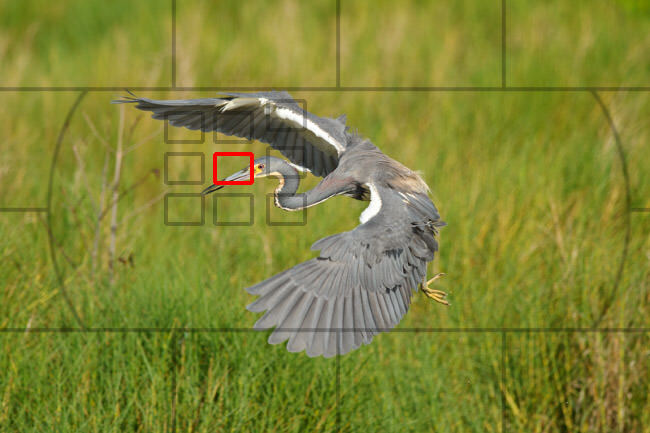 Whenever you shop for a new camera, pay close attention to the total number of AF points, along with the number of cross-type sensors, because those two are important, especially if you want to shoot sports and fast-moving wildlife.